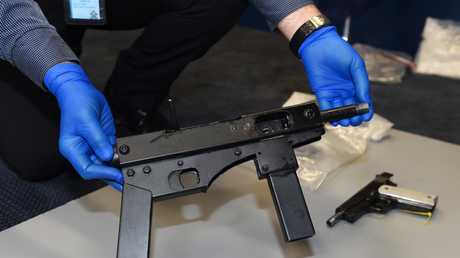 A NERANG mechanic used a 3D printer to make four fully automatic submachine guns capable of "spraying ammunition over an area" and was also caught with gun making instruction book. It is the first time in Queensland someone has been prosecuted for manufacturing fully automatic weapons. The four guns found have no use apart from in military operations and the firearms' effects were described as "absolutely devastating". 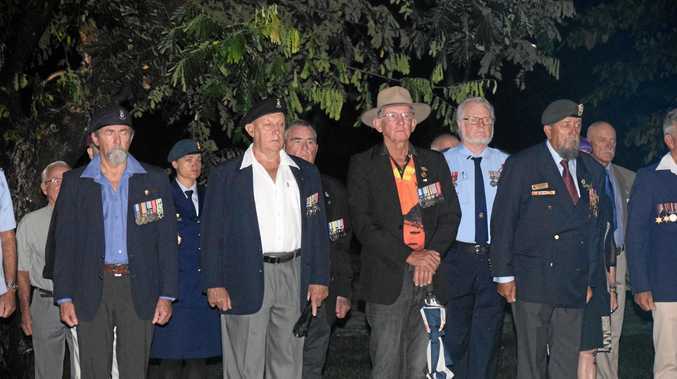 The Southport District Court was told the guns were likely to be sold on the "black market". Nickolas Angelo Petrovski claims mental health issues at the time meant he was unable to deal with "the situation he found himself in" and "threats that had been made to him". 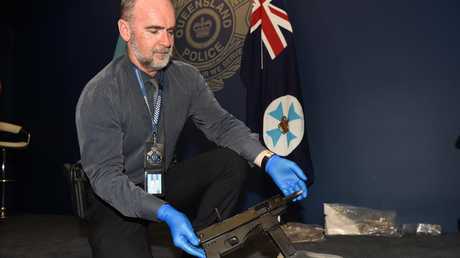 Police also found a 3D printer, three silencers, multiple gun barrels, replica pistols, extra magazines and bullets during the October 2016 raid on Petrovski's Lawrence Drive, Nerang workshop. Petrovski, 36, pleaded guilty today in the Southport District Court to one count of manufacturing weapons and two counts of possessing unlawful weapons. The maximum penalty for manufacturing a weapon is 10 years prison. The court was told the "driving force" behind making the weapons was Petrovski's co-accused Robert France Donaci who has pleaded guilty and is waiting to be sentenced. Donaci made threats to Petrovski and it is not clear what Donaci wanted the guns for, the court was told. Donaci is alleged to be connected to the drug trade. Crown prosecutor Matthew Hynes said the only purpose for the guns would be the military and there was "absolutely no legitimate market". "They fire multiple bullets per second, the effects are absolutely devastating," he said. My Hynes said the book, which could be purchased online, was found in the false bottom of a chest under two of the guns. 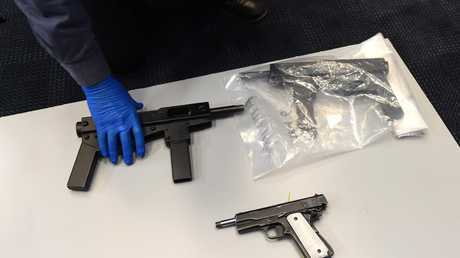 Police examination of the weapons found all four had been fired, Mr Hynes said. Police found a video of Petrovski shooting one of the submachine guns. Mr Hynes told the court Petrovski's fingerprints were found throughout the workshop and on the gun instruction book. The court was told the 3D printer was bought off Amazon and a large number of items used to make the guns were also used in Petrovski's fitting and turning business. Petrovski's barrister Tony Kimmins, instructed by Guest Lawyers, said Petrovski suffered from depression, anxiety and stress. He said glaucoma had meant his eyesight was deteriorating. Mr Kimmins said Petrovski's mental health conditions "affected his ability to be able to deal with the situation he had found himself in... Specifically dealing with threats that had been made to him". He said threats had also been made to Petrovski's family. The nature of those threats was not detailed. Judge David Kent is expected to deliver Petrovski's sentence later today.